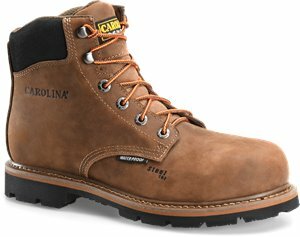 Carolina - 8 Inch Steel Toe Logger $114.99 Free Shipping! 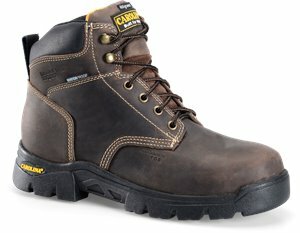 Carolina - 6 IN Steel Toe WP Hiker $99.99 Free Shipping! 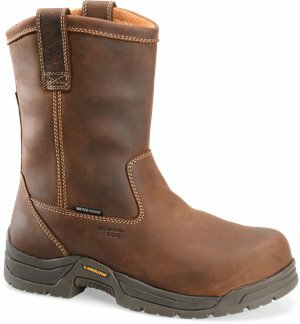 Carolina - Waterproof Comp Toe Wellington $119.99 Free Shipping! 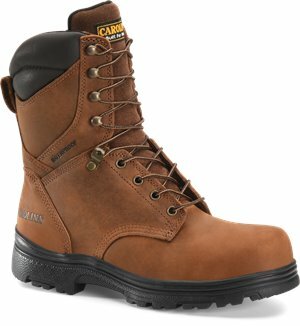 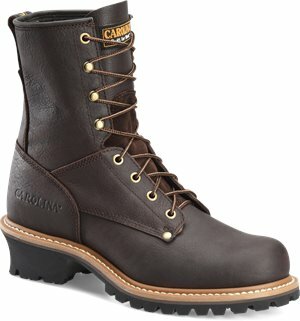 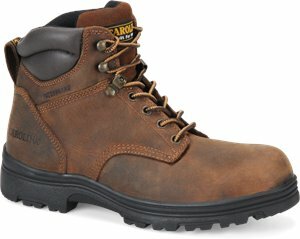 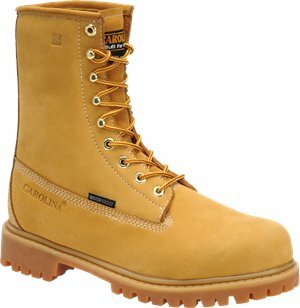 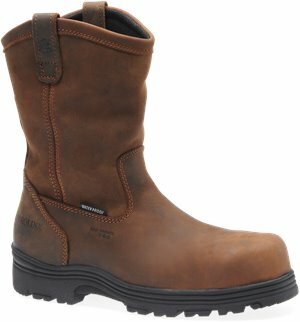 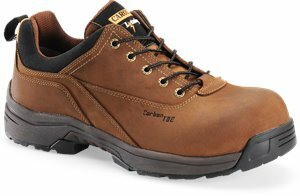 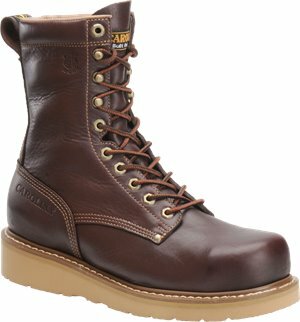 Carolina - 8 Inch ST Waterproof Wheat Work Boot $119.99 Free Shipping! 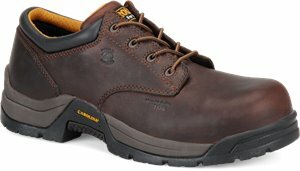 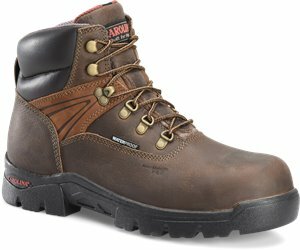 Carolina - 8 IN Steel Toe WP Hiker $104.99 Free Shipping! 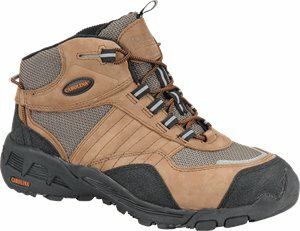 Carolina - Lightweight ESD Composite Toe $124.99 Free Shipping! 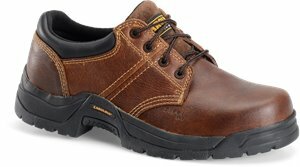 Carolina - Lightweight Comp Toe Oxford $124.99 Free Shipping! 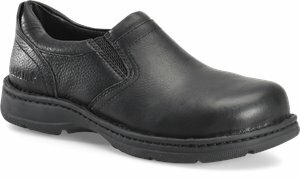 Carolina - Non-Metallic Comp Broad Toe Oxford $119.99 Free Shipping! 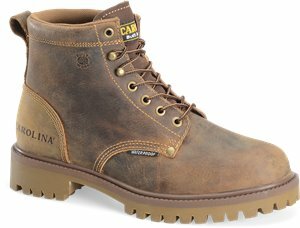 Carolina - 8 Inch ST WP Insulated Work Boot $109.99 Free Shipping! 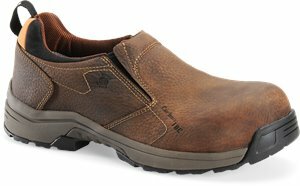 Carolina - Mens ESD Aluminum Toe Opanka Slip On $114.99 Free Shipping!